The 18 year old is killed the night before he was set to play in homecoming game. For the second time this week a fatal shooting has rocked homecoming festivities at an HBCU campus, this time Norfolk State University. 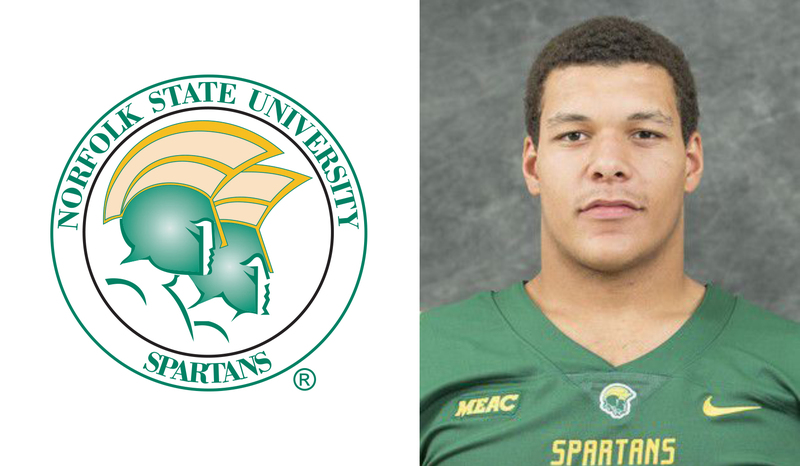 Nicholas Jerome Ackies, an 18-year old defensive lineman for the NSU football team, was shot and killed on Friday night at an apartment on Hayes Street in Norfolk. Police have arrested 22-year-old Jaquan Anderson, a former player for the Spartans. Ackies was a freshman criminal justice major from Richmond, Virginia. Anderson has been charged with second-degree murder and use of a firearm in the commission of a felony. He is currently being held in the Norfolk City Jail. With heavy hearts, NSU continued with their homecoming game on Saturday versus Savannah State. Detectives are asking anyone with information about this incident to call the Norfolk Crime Line at 1-888-LOCK-U-UP (1-888-562-5887). norfolk state students&alumni -i send you my deepest sympathy on the loss of your fellow spartan.all hbcustudents&alumni feel your loss.from an aggie.